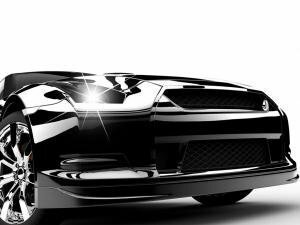 Car care products from tar slovents, foam lances and microfiber rags to the Autoglym Ultra HD super wax and Sonax headlight restoration kits. 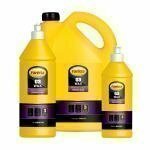 Farecla G3 grinding compunds are the product for cleaning paintwork, buffing by hand or machine, or cleaning out scratches. Farecla G3 Glaze on maalipinnan viimeistelykiilloke. Se antaa vettä ja likaa hylkivän kestävän sekä hengittävän suojakerroksen maalipinnalle. Farecla G3 Wax Farecla G3 Wax vahalla saat kiiltävän sekä kestävän suojan auton maalipinnalle. Voidaan työstää käsin sekä koneellisesti. 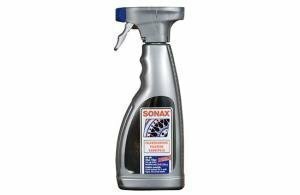 A cleaning compound for effective cleaning of paintwork from scratches and swirls. Leaves a protective wax surface. 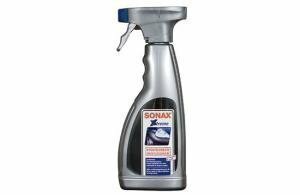 Sonax car wax with a mild cutting effect. 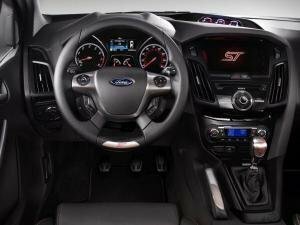 Cleans the surface and buffs out small scratches and swirls. 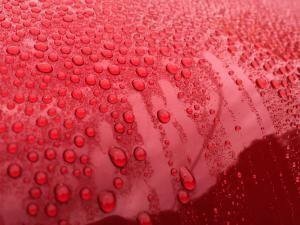 A pure car wax without compounds. 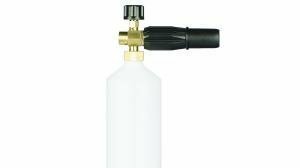 For a clean or otherwise already buffed surface. 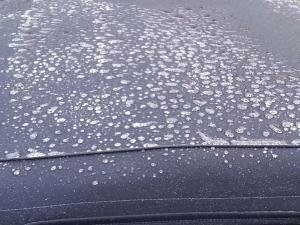 A great carnauba wax for all types of new and cleaned paintworks. 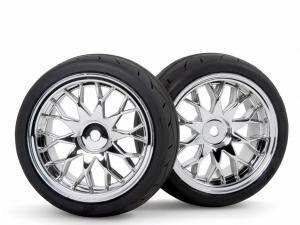 Also suitable for nitro, cheramic and nanopaints. 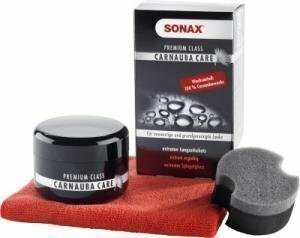 Leather cleaning kit includes everything you need to wash and protect your leather interior. 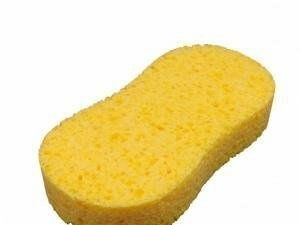 Interior cleaning kit includes everything you need for interior clean like microfiber towels and interior shampoo. 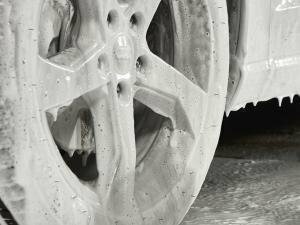 Wheel cleaning kit includes everything that you need to wash and finalize your wheels. Now available in kit for a better price. 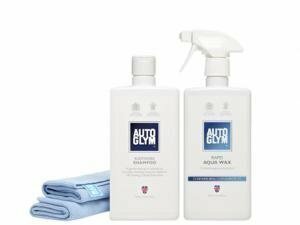 Snow foam package for a quick and gentle wash. Includes a foam lance and 2 pcs of Autoglym Polar Blast snow foam. Now available in package for better price. 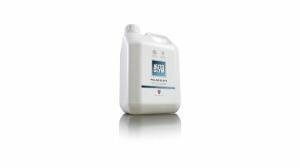 Car care products from tar slovents to the Autoglym Ultra HD super wax and Sonax headlight restoration kits.